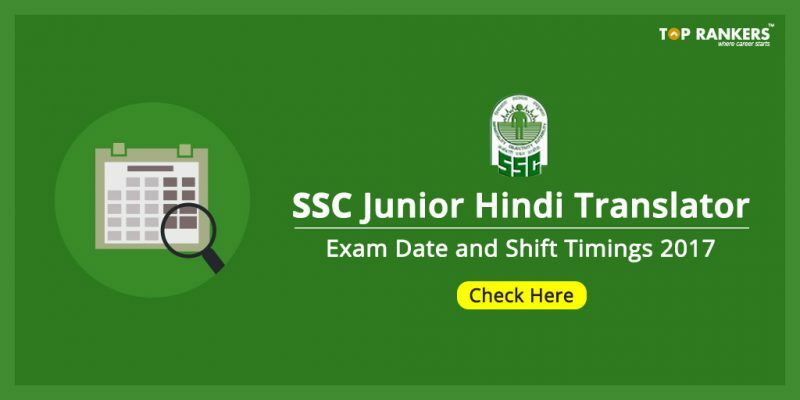 SSC JHT Exam Date and Shift Timings- Staff Selection Commission (SSC) conducts SSC JHT examination on annual basis to recruit candidates for post of Junior Hindi Translator (JHT) in subordinate offices. The SSC JHT application form was available from 15th April 2017 and the exam is scheduled on 15th June 2017. Students have a day left for the exam and all of them must have been done preparing for the ‘ D- Day’. There will be rounds of written test and Personality Test/Interview. The written test will consist of two papers i.e. Paper 1 and Paper II. 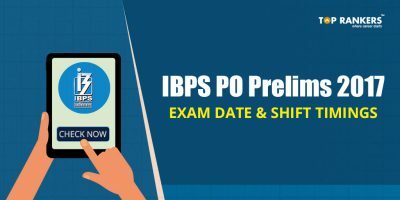 The written test will be of total 400 marks combining both the papers and the Personality Test/Interview will be of 100 marks. The Paper I will be an objective test whereas the paper II will be a conventional test. For every wrong attempt, 25 marks will get deducted as penalty. 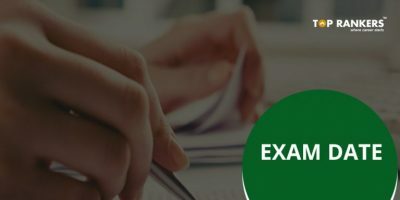 Note– Kindly check your SSC JHT admit card for the authentic information of shift timings. 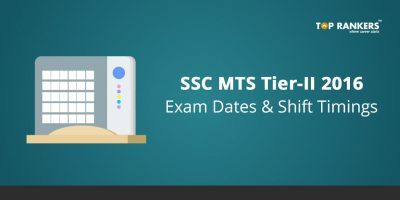 We advise all our students to stay updated with all the information of SSC JHT exam date and SSC JHT shift timings. It will help you be on correct time and avoid any sorts of inconvenience. 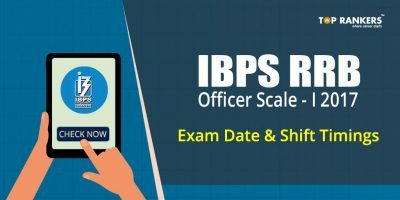 Stay tuned for more updates on SSC JHT Exam Date and Shift Timings 2017. All the best!